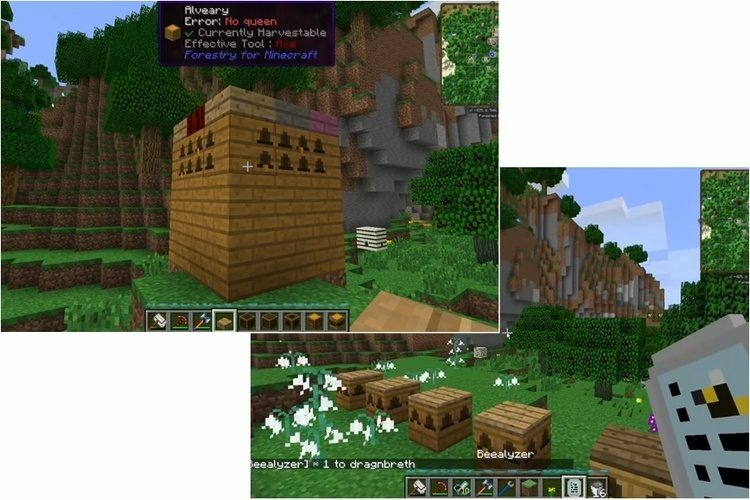 Forestry Mod 1.12.2/1.11.2 allows the players to manage their flowers, plants, crops and keep bees to get honey in Minecraft! Absorbing, isn’t it? Focusing on the topic of animals and plants, Forestry Mod has brought some fantastic features such as automating the garden, breeding plants, or bees. A high point of this mod probably is the combination of facilities, allowing the players to discover additional plants in the area. 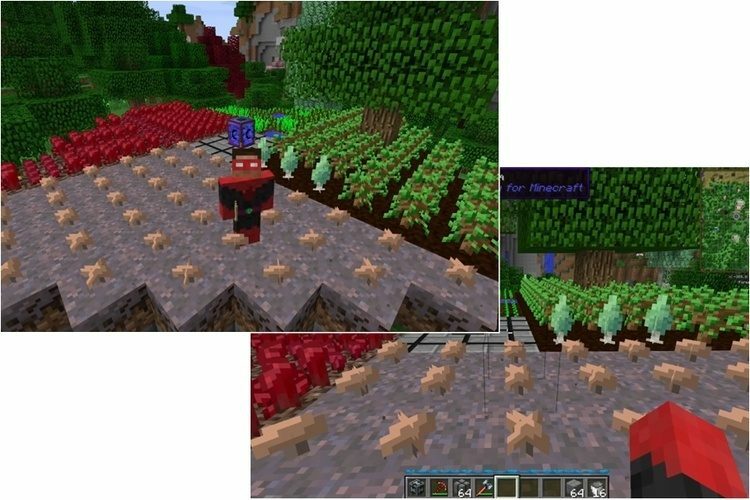 Besides, there is a feature of feeding bee in the mod. It sounds simple, but this mod is complicated. You need to have a lot of machines and knowledge of their functions so as to be professional at this feature. The flexibility and details ratio of the honey blocks is super high, which ensures you will be “overwhelmed” in the first action. 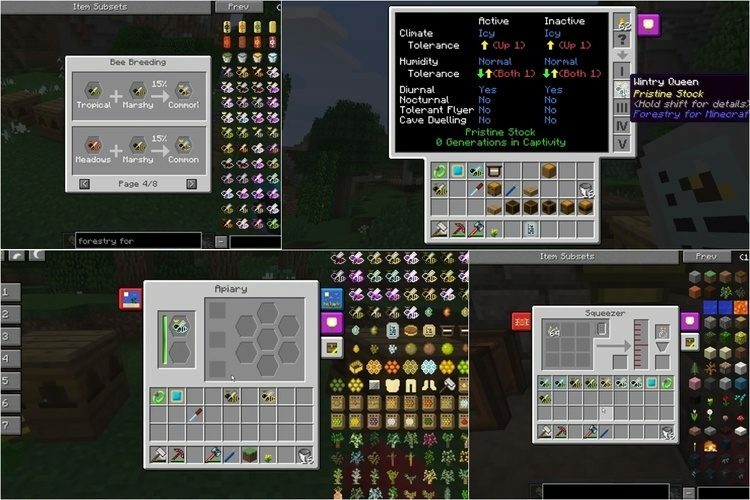 This mod is compatible with other relating mods such as Buildcraft, IndustrialCraft 2, Railcraft, RedPower 2. Download Forge Installer, Forestry.jar file.